The Water Quality Association (WQA) is a non-profit association for the residential commercial, and industrial water treatment industry. 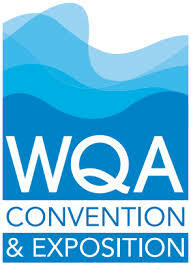 WQA has more than 2,500 member companies around the world. 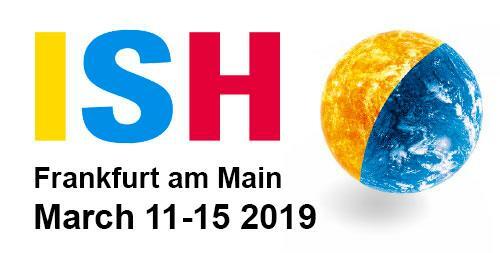 Over 2,500 exhibitors will launch their latest products, technologies and solutions at ISH. Therefore, ISH has a leading role worldwide as the occasion itself when the sector comes together. This trade fair is held in Frankfurt, Germany. If you want to have a meeting with us. Please use the email to contact us. 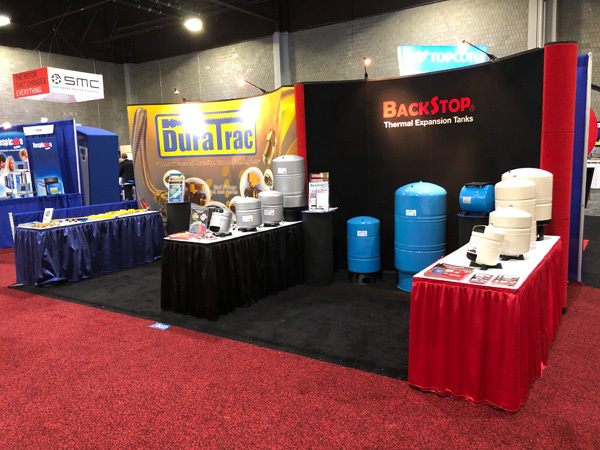 Aquasky's partner Duratrac went to present Aquasky's latest version of Thermal-Plus Thermal Expansion Tank Products at AHR 2019. The AHR Expo is the world's largest HVACR event, attracting the industry professionals from around the globe each year. The Show provides a unique forum where manufacturers can come together to share ideas and showcase the future of HVACR technology under one roof. 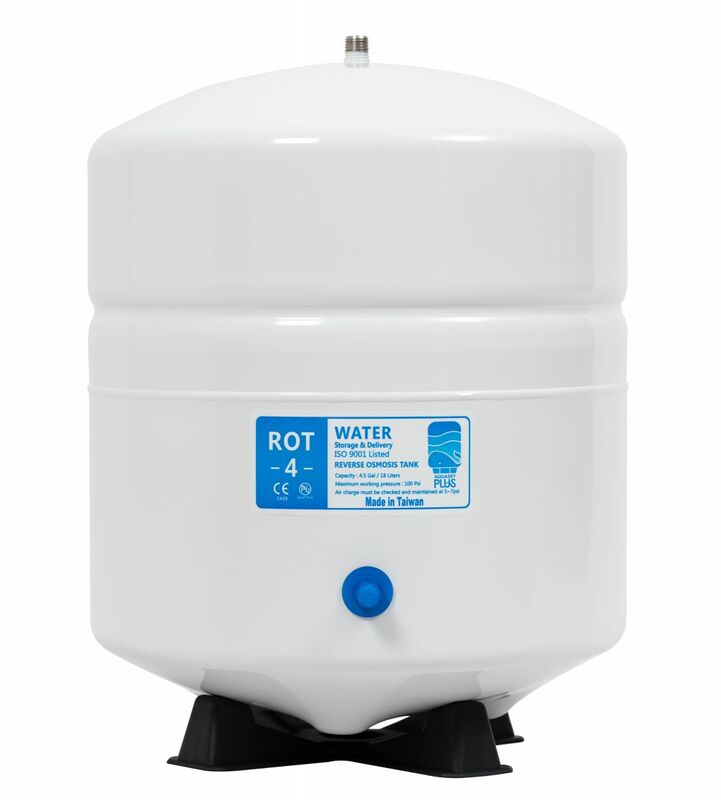 Reverse Osmosis system is a very common water filtration equipment. The idea is to use water pressure creating by the pump pushing through the RO membrane. Only water molecule can pass through the membrane, and leave the Pathogen or Source of pollution on the other side. The process is very slow. The common system needs an hour to produce 10 Liter of water. 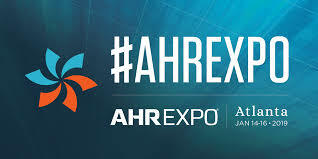 The AHR Expo is the world's largest HVACR event, attracting the most comprehensive gathering of industry professionals from around the globe each year. The Show provides a unique forum where manufacturers of all sizes and specialties, can come together to share ideas and showcase the future of HVACR technology under one roof. You'll have access to it all, from complete systems engineered for large commercial and industrial buildings to labor-saving tools and profit-generating services for residential contractors.